When you arrange a song, you write the music for each instrument. Sometimes, that means writing music fro instruments that weren’t part of the song originally. 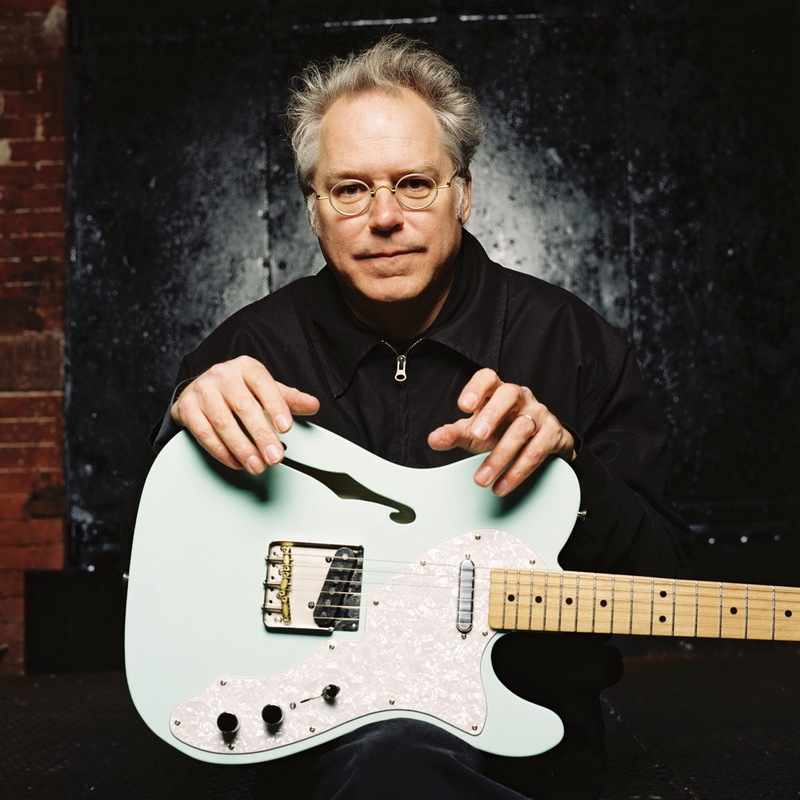 Bill Frisell is an amazing guitar player and has a distinctive style you ca learn to listen for after getting to know a few of his songs. He arranges an album called The Sweetest Punch by Elvis Costello and Burt Bacharach. Before you read about Bill Frisell on wikipedia, listen to a few of the songs of the album The Sweetest Punch and tell me how many musicians play in the jazz band.